Rebound Hoof Pack is a potent and super sticky hoof packing - formulated to draw pain, soreness and inflammation out of the hoof, without having to wrap! 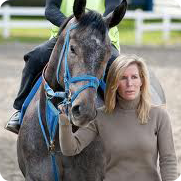 Rebound is used by top equestrians around the world. Try it today and you'll never go back!